Virginia Right! 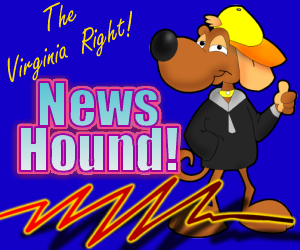 News Hound for 9/7/2010 | Virginia Right! ← Jim Webb stumps with Perriello against Perriello!